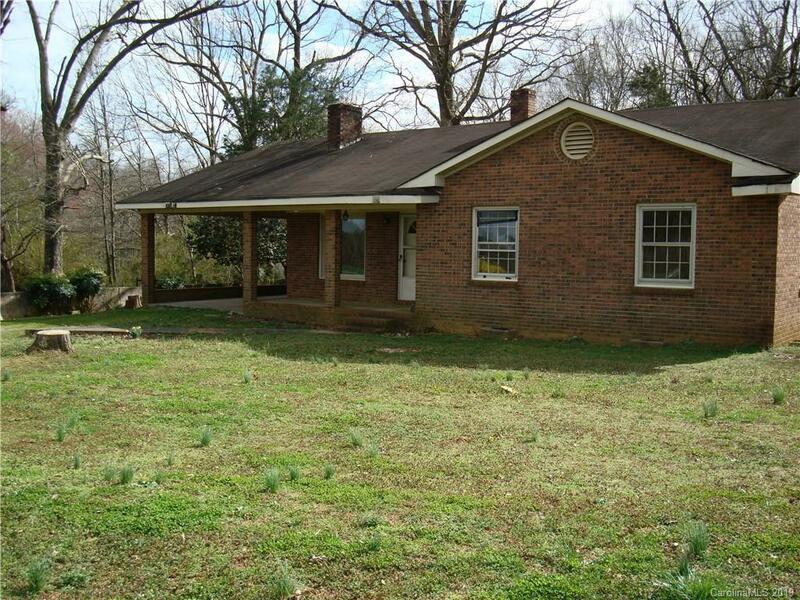 Three bedroom, 2 bath brick ranch 1500+ square feet on 2+ acres. Home needs updates. Wood floors, large eat-in kitchen. Wood burning fireplace. 1 Car carport. Gravel drive. Two outbuildings, one wired. Country setting, easy access to Hickory/Lincolnton/cherryville.